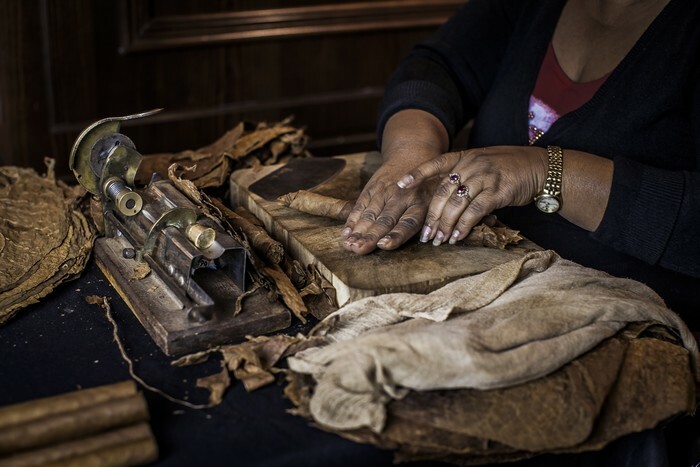 Writings dating from that period state that rolls of plants were burnt by the indigenous as they would inhale the smoke – this cigar’s ancestor was called cohiba. Today el torcedor (Spanish for cigar rolling specialist) is considered a tobacco artist a master in hand making a cigar and a true connoisseur of the tobacco world. 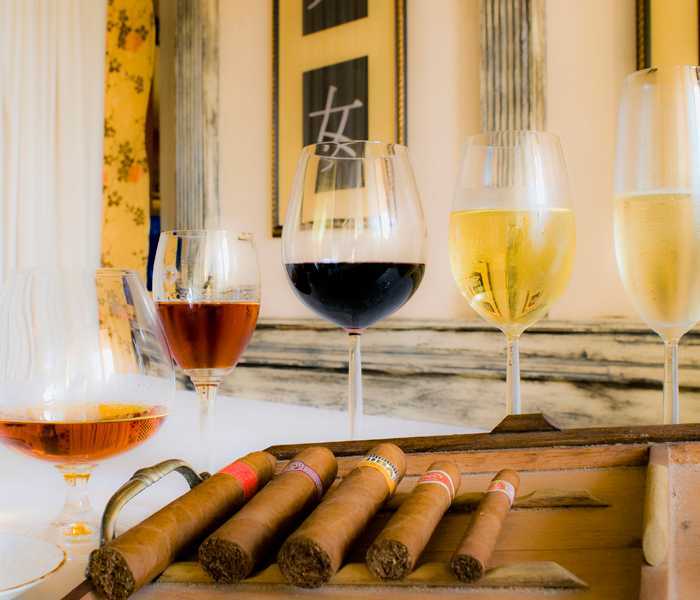 LIVE cigars rolling proved in recent years an event activation of the most appealing due to the fact that it offers the guests an exotic show, with such a special & uncommon talent displayed. 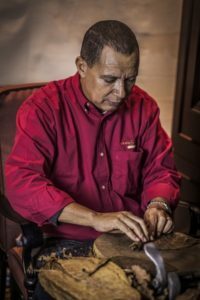 What is even more interesting is that the show integrates the audience, the guests being able to choose their cigar’s shape and size, but also be an active part in the long-awaited tasting of freshly rolled cigars. And in the 10 minutes that the cigar is made the guests are captivated by the interesting stories of the torcedor. Therefore, we offer you the possibility of having this touch of pure entertainment at your own private event. 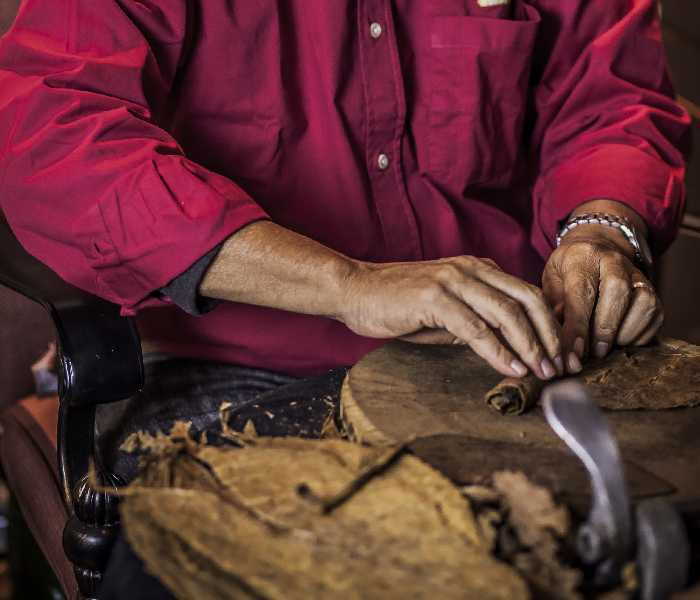 Our package includes the torcedor’s talent and abilities, the authentic equipment for cigar rolling, the original raw material from Cuba, personalized rings and 50 freshly rolled cigars for tasting. 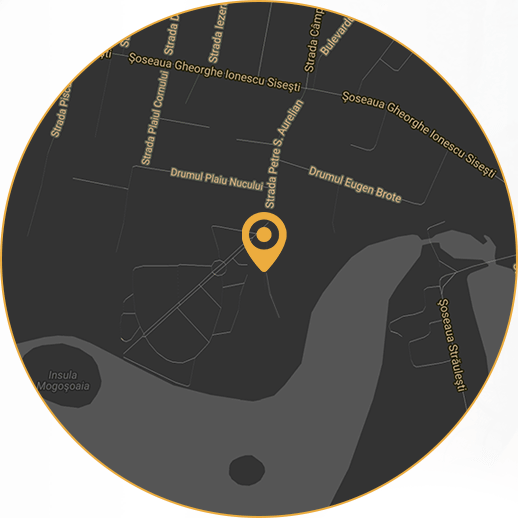 This way, you can make sure your event is truly unforgettable. This year we have the honour of welcoming yet another well-experienced torcedora in Romania – Julia Eduviges Curbera. 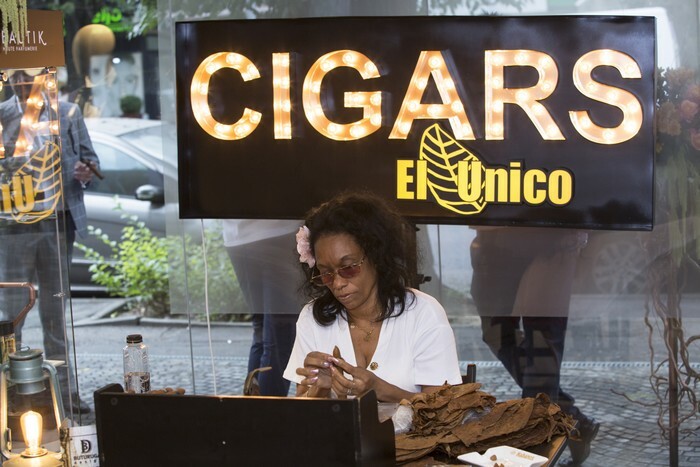 Coming straight from the H. Upmann factory in Havana, Cuba, she is Head of Quality Control and has over 20 years of experience as a torcedor. Her specialty? Julia rolls the best piramides you have ever seen and masters every vitola there is, even the famous double figurados such as Cuaba, if needed. Julia is joining us for three months this year, until the beginning of October. You can come and see for yourself just how talented she is by visiting any of the El Unico shops – follow us on Facebook for the most up-to-date information about where she is. 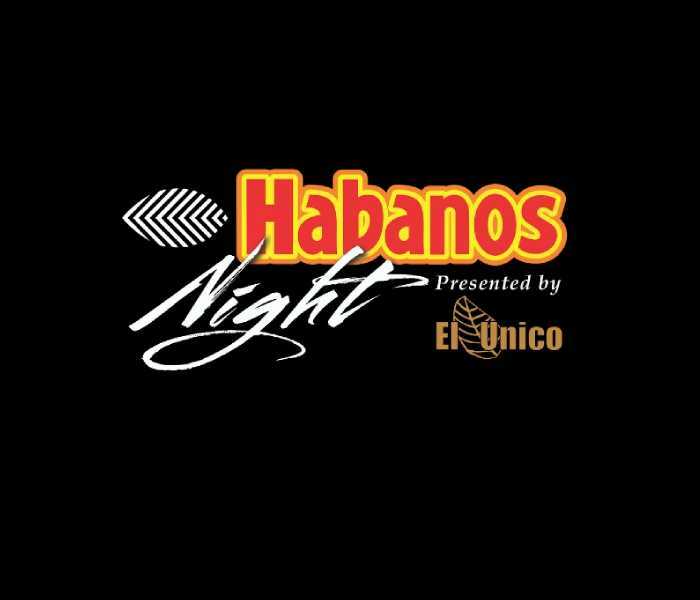 Since you anyway get there, make sure you taste one of her freshly rolled cigar and be convinced to have her at any of your events. Are intrigued yet? If so, contact us anytime for more details on how you can have an unique show.